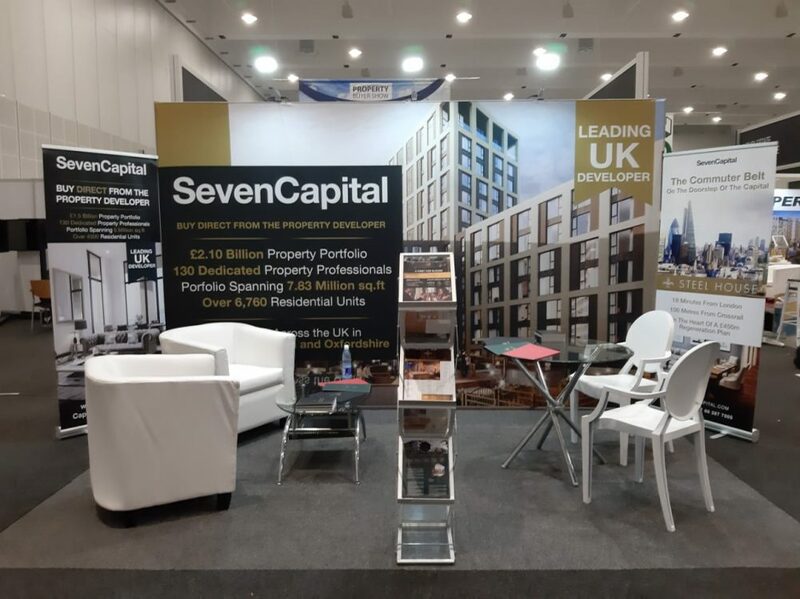 From Saturday 6th to Sunday 7th April 2019, SevenCapital exhibited at the Property Buyer Show in Cape Town, helping walk visitors through property investment opportunities in the UK. Our expert Investment Consultants were providing attendees with vital information on the UK Market as well as key statistics and trends within the property sector. 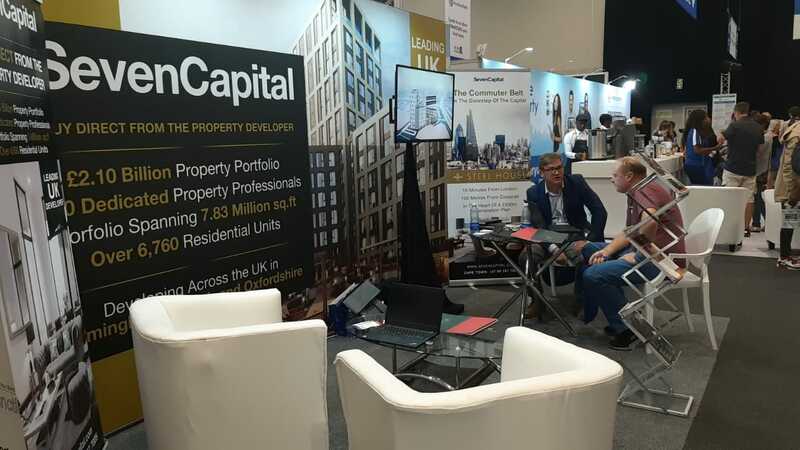 They were also on hand to discuss how UK property investment can help secure a financial future for South African based investors, in particularly in up-and-coming areas such as Birmingham or the London Commuter Belt. 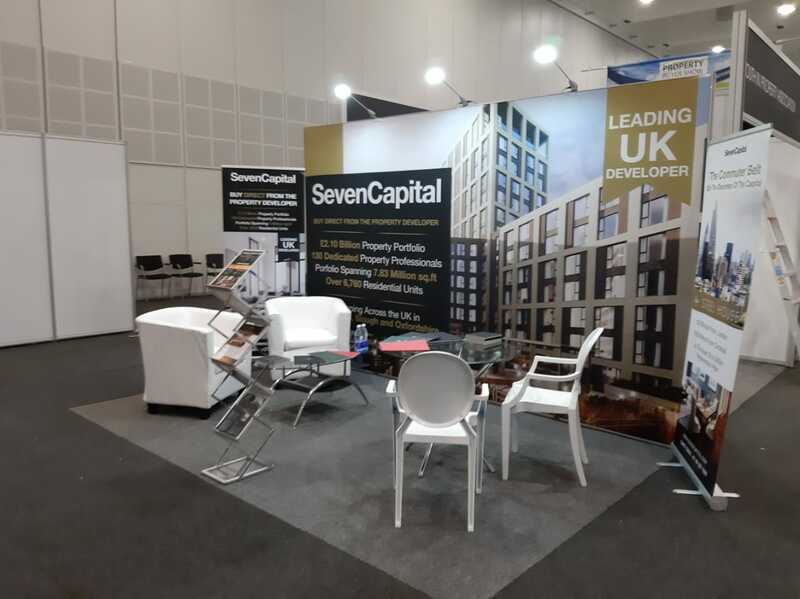 As a full-service organisation, SevenCapital supports investors seeking to buy direct from the developer – uniquely understanding the full process, from planning to completion. This puts us in the enviable position of being able to support investors at any stage of their investment journey. The Property Buyer Show is a fantastic platform for anyone looking to own or invest in property, regardless of experience or portfolio, helping introduce investors and leading property brands that can support them. We are delighted to be attending their other shows in Durban from 3rd to 4th August 2019 and Johannesburg from 18th to 20th October 2019. To be kept up-to-date about our upcoming events, sign up to our newsletter here.